How to pull the perfect pint straight from the horses mouth at the Guinness Storehouse. 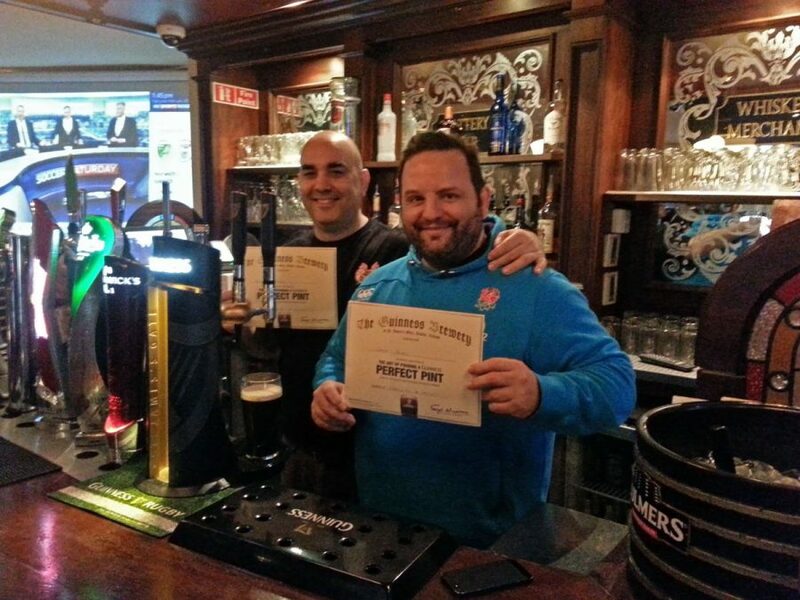 That been said you’ll get as good and better from our bar staff according to Guinness who have awarded them the coveted perfect pint awards. Come visit us for what arguably is the Best Pint of Guinness in Dublin.